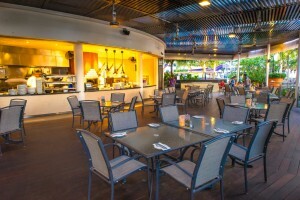 There are six Food & Beverage establishments, including the world famous Hard Rock Café, an all-day dining restaurant known as Starz Diner, a pizzeria by the poolside, The Shack swim-up pool bar and the lobby bar which is part of the reception desk to get the party started straight away. 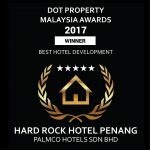 Penang outpost of the world famous Hard Rock Café sits on two levels in this hotel. 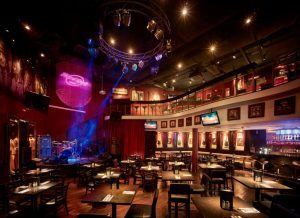 If you are in for some rockin’ dining, Hard Rock Café offers live bands every night and serves delectable authentic southwest American cuisine. Want to satisfy your taste buds with something more local? Head to Starz Diner and see the cooking actions in our show kitchen. 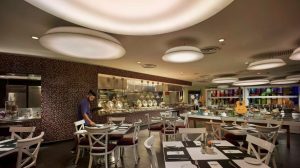 Here, Asian and international cuisines effortlessly mingle to delight your palate. 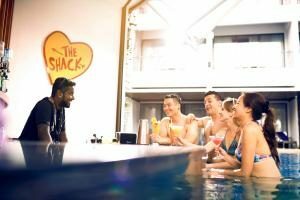 Be romanced by the spectacular Penang sunset at the lobby lounge while sipping a cool tropical cocktail or chill out at the Shack Bar, half-submerged in the pool, while enjoying a wide selection of pizzas and snacks. 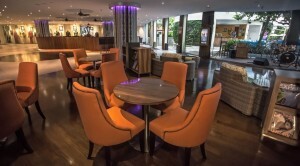 Experience a culinary adventure when you are in Hard Rock Hotel Penang! 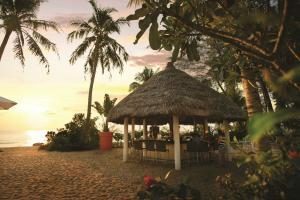 Sit back, relax and enjoy a rockstar holiday inclusive of breakfast and dinner. 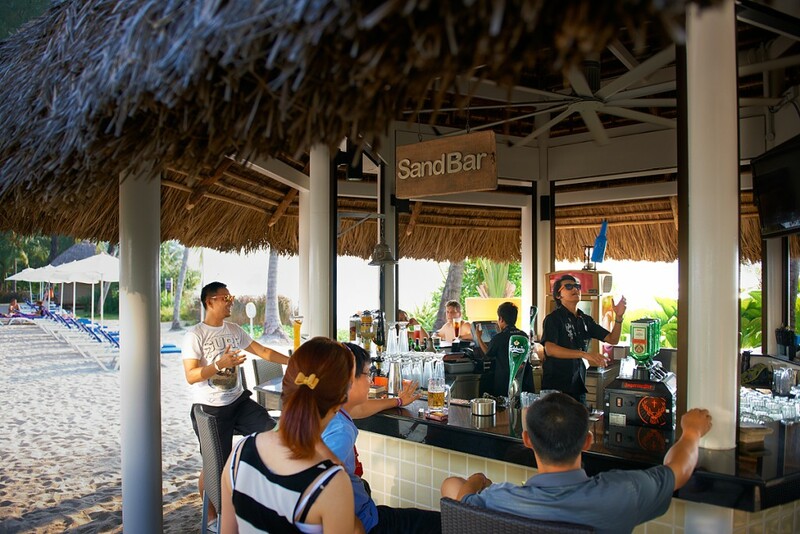 Package starts from RM399++ per room per night.